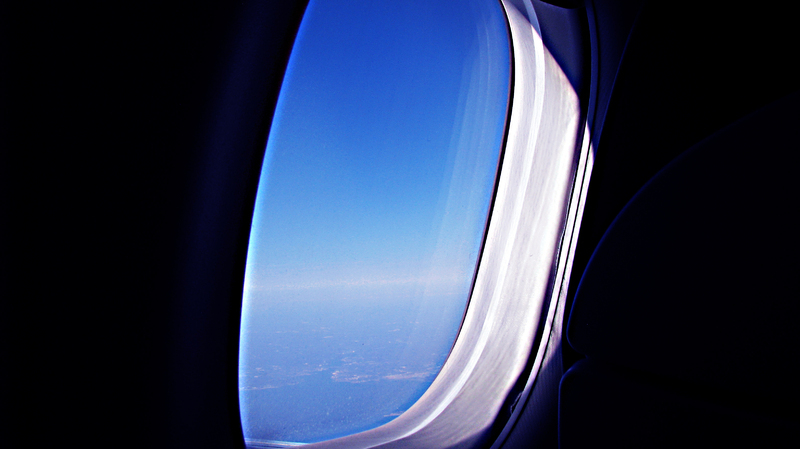 This photograph is taken inside the aircraft while I was traveling from Philadelphia to Boston. I couldn’t resist myself from qliking the horizon over the North Atlantic Ocean. The picture is qlikd in the Program mode with the day light effect. Contrast and intensity of the blue color is increased in the photo using the Curves and Color Balance adjustments in photoshop. To make the ocean waves prominent the sharpness of the photo is increased with the help of Filter/Sharpen/Unsharp Mask. Does not work out ! Sorry .